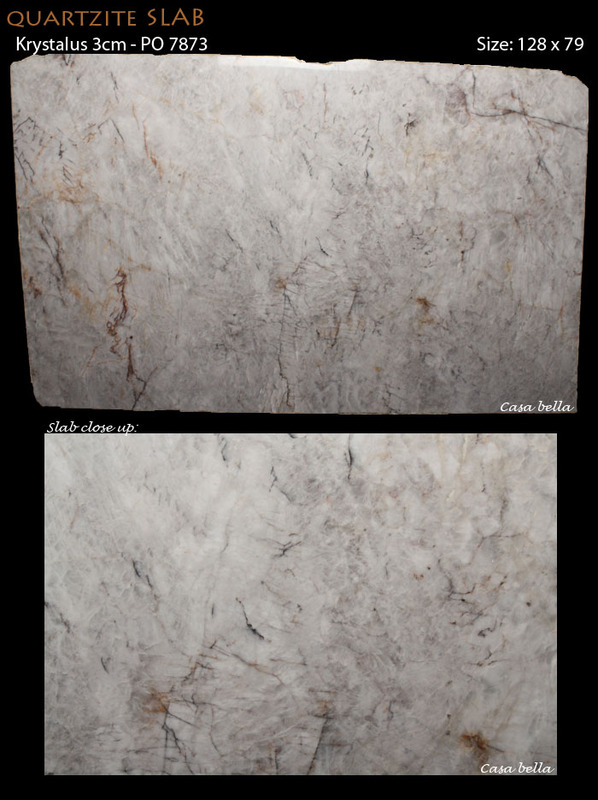 Welcome Aramis White 3cm Marble to our growing marble selection! 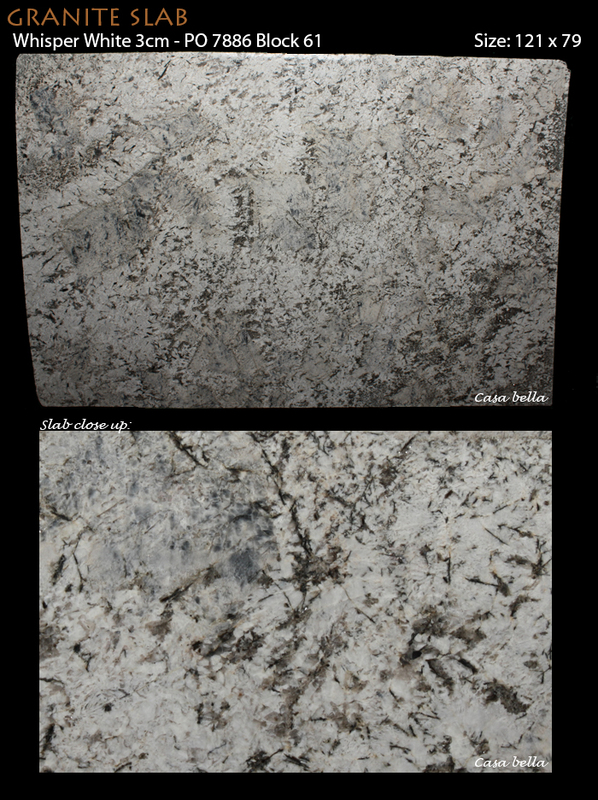 Aramis White is now available for viewing in our warehouse. 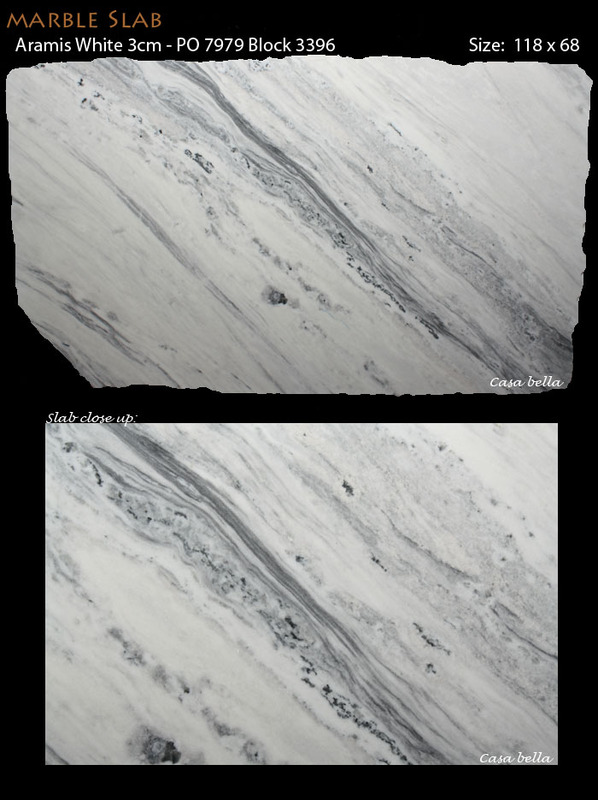 It will be hard to resist making this stone your next countertop with its elegantly bold brushes of gray running across the surface of the stone; making it the perfect addition to any marble lovers home! 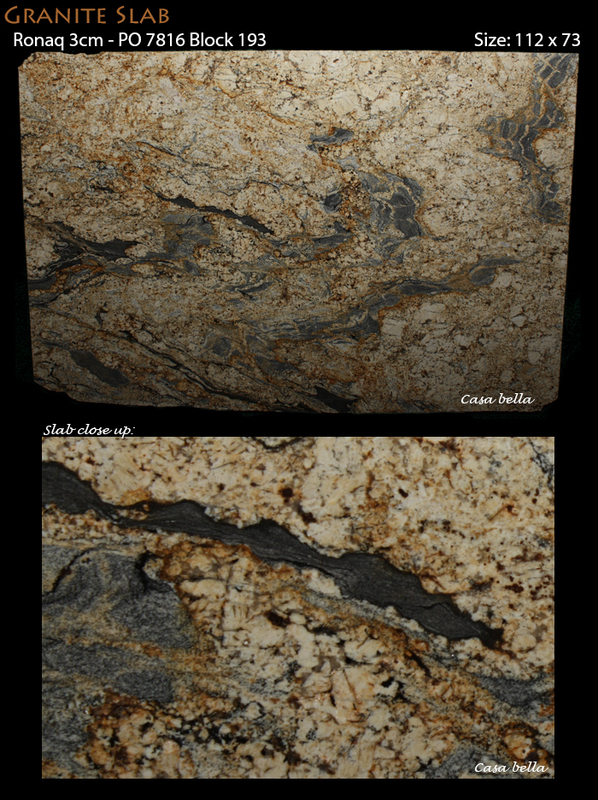 We are officially on Instagram, follow us at casabellagranite to see picture of our inventory, and kitchen/bath new construction and remodels showcasing our material. More new inventory has reached our warehouse! 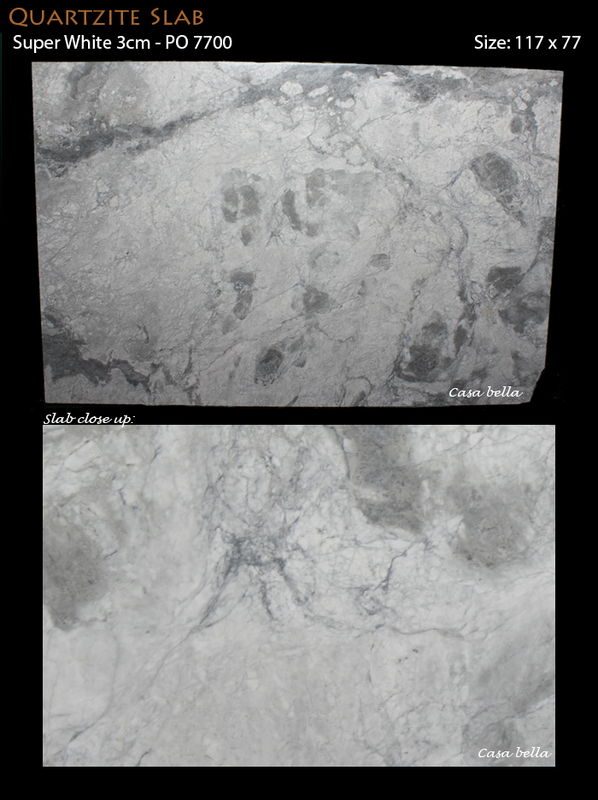 Lennon 3cm is now viewable with directional movement, of sweeping grays and and white. 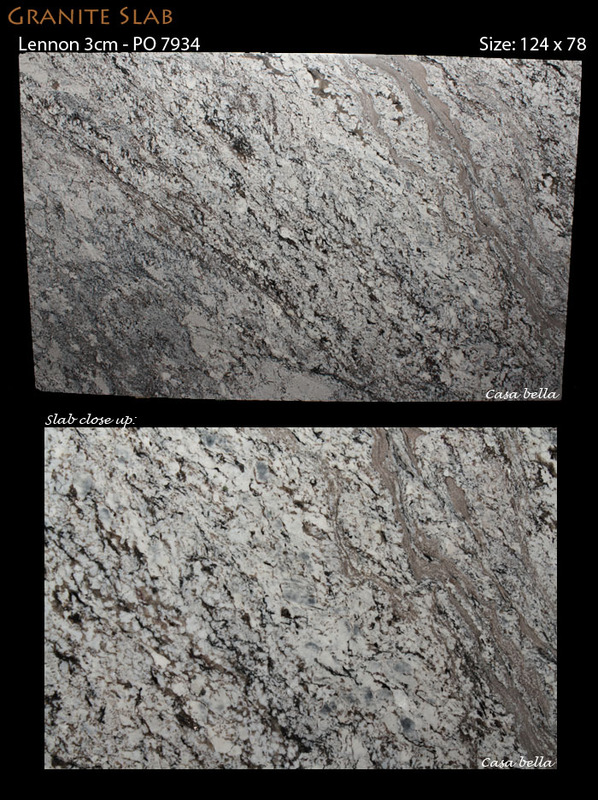 This stone's colors are cross of the colors you could find in a Bianco Antico, or Whisper White. 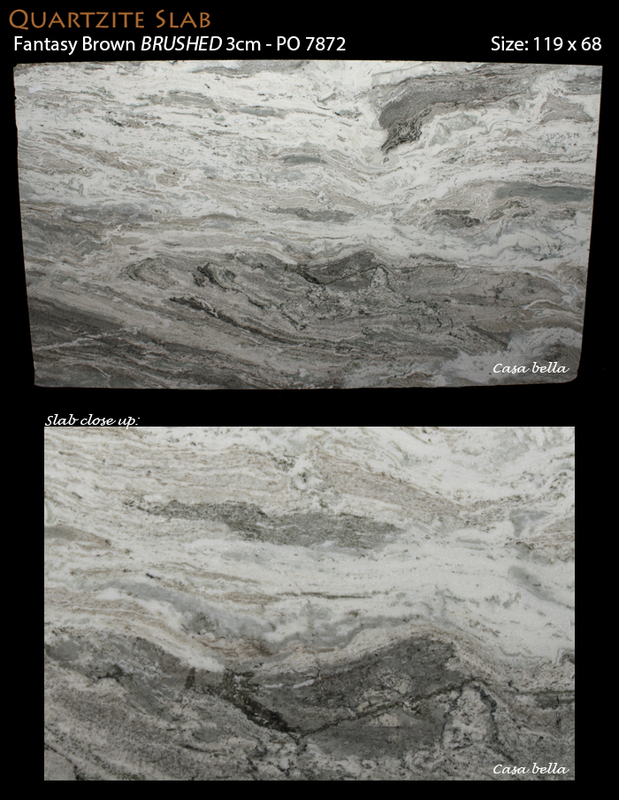 Fantasy Brown BRUSHED 3cm Quartzite is a beautiful new addition to our warehouse. The brushed finish gives this tone a uniqueness found in no other. With earth tones of brown, cream and grey sweeping through, this stone is sure to carry it's own unique "wow factor" in any setting! 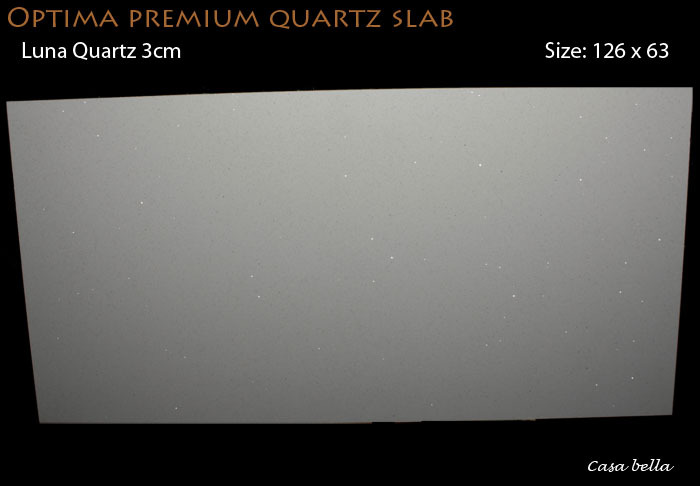 For all our Optima Quartz fans, we now have LUNA 3cm back in stock, and ready to be picked up, and cut for a new home! We also received more 3cm Aspen and Neptune as well. The name of this stone literally translates to "light blue platinum," from the original Spanish. This is a perfect description of Azul Platino, a relatively consistent mix of light blue, gray, silver and black flecks. We just got a brand new material in called Whisper White 3cm. 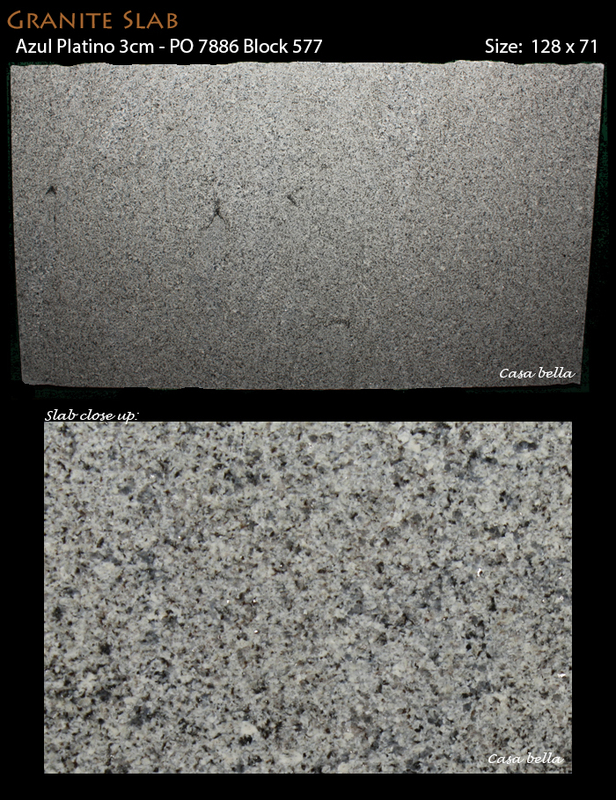 This beautiful stone features cool grays, white, and silver. 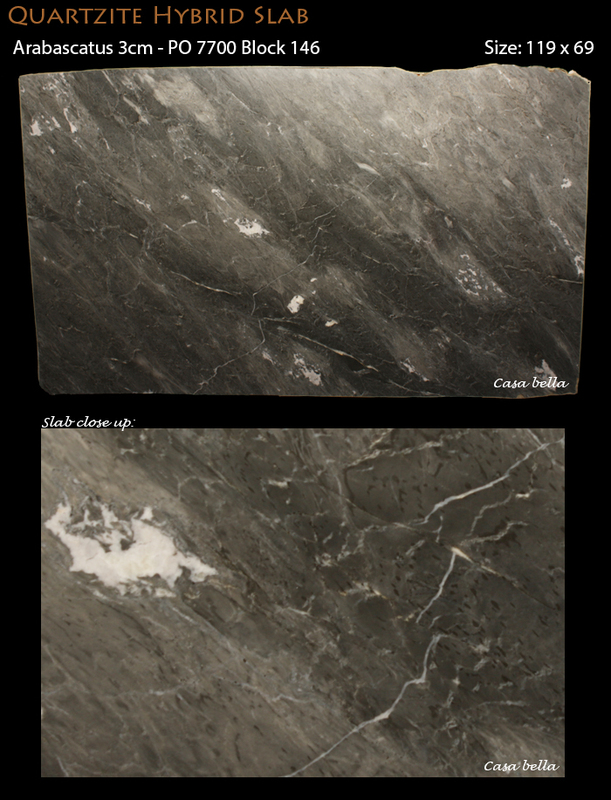 The flakes of quartz and mica in this stone give it extraordinary depth, and a welcome addition to our inventory. 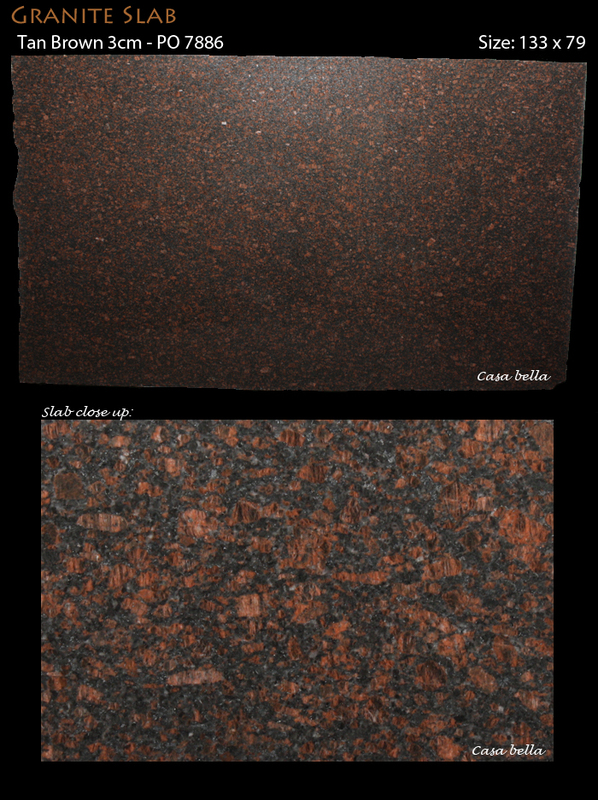 This exquisite stone has mottled color of warm and cool tones giving it an appealing contrast. Ronaq also provides versatility allowing other colors in the area to blend well. Our tool website is up, and running. 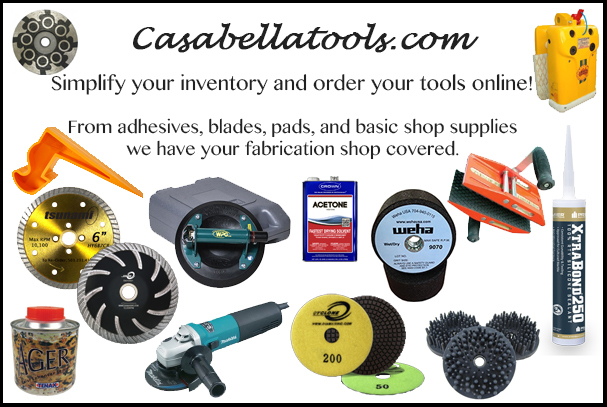 If you are a fabricator or installer looking for the tools to finish your projects yet streamline your ordering, look no further than casabellatools.com with name brands like Alpha, Cyclone, Makita, Tenax and more. We have everything you need for a slab fabrication needs.